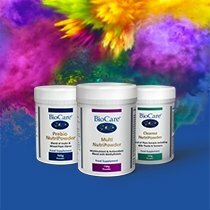 At BioCare, we pride ourselves on providing our customers with the best information, advice and guidance when it comes to using supplements to improve your all-round health. Whether you want information about our range, delivery options or trade accounts, we are always willing to speak with you and help in the best way we can. Why shop with us? Drop us an email at customerservice@biocare.co.uk and a member of our friendly team will get back in touch quickly to provide their support. 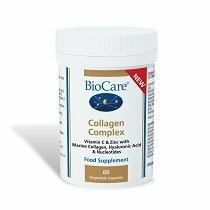 As well as our fine product selection, BioCare also offers free clinical nutrition advice from our team of qualified Nutritional Therapists. Whether its enzymes, antioxidants, live bacteria or something else you’re interest in, we have an expert that can help. Our team is available to provide you with support and advice 5 days a week, so don’t think twice about contacting a dedicated expert. Whatever your query, we’d be delighted to hear from you. So don’t delay! 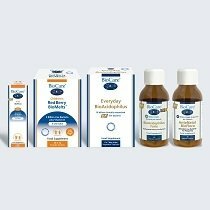 Get in touch with BioCare and start living a healthier life today.